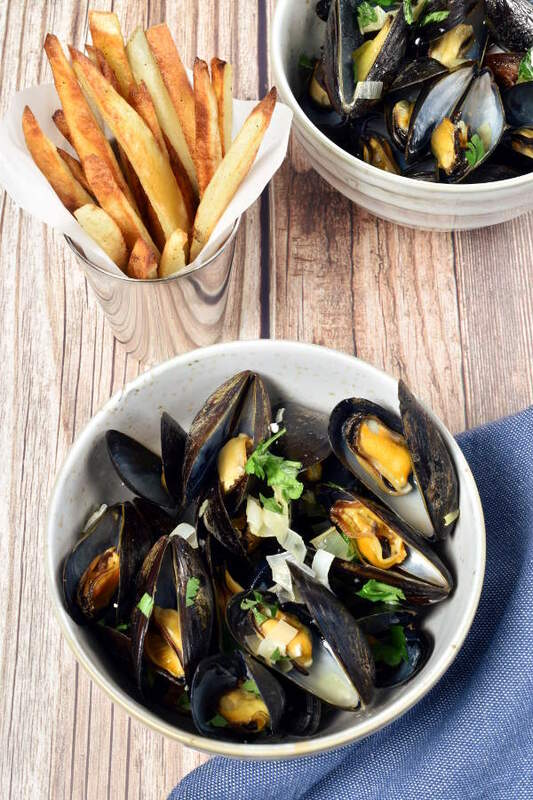 Mussels are steamed with white wine, garlic, and leek and served with crispy oven fries in this Belgian bistro classic, moules frites. Ready in 30 minutes. No post last week since I have been so busy with wedding planning. 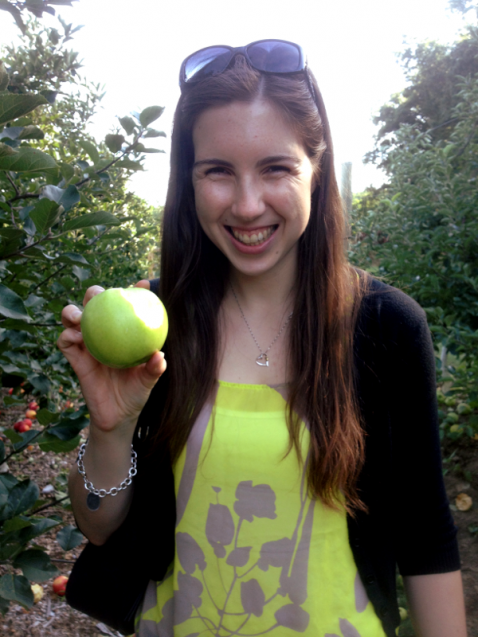 Two weekends ago, my sister and my cousin took me on a very indulgent and luxurious bachelorette weekend outing. We had so much good food, I hope I have a chance to share some pics another time. The wedding is this Sunday, and we are very excited. In the meantime, I am really happy to share this mussels recipe with you today. Just typing up this post makes me want to go out and buy mussels to make it again tonight. I understand cooking live seafood can be intimidating, but mussels are so quick and easy to prepare. If you buy farm-raised mussels, you don’t need to clean them. All you need to do is rinse them under cold water before cooking. Mussels are also much cheaper than clams and other shellfish. 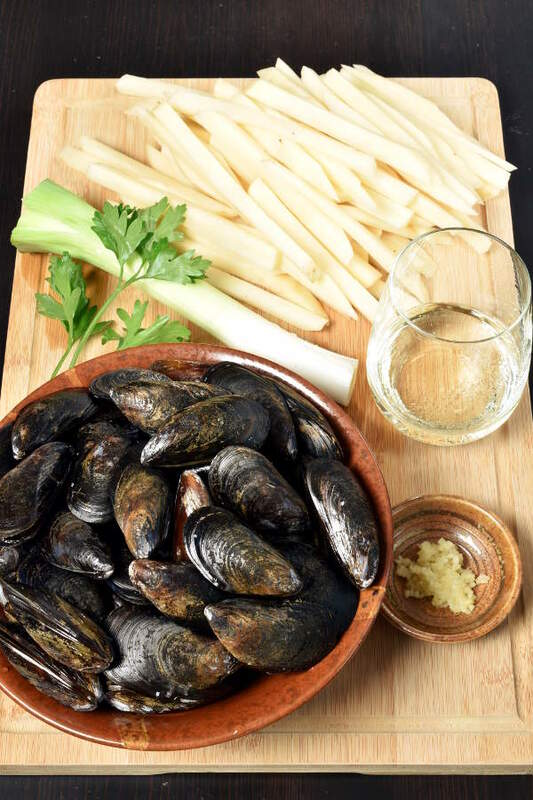 Mussels and fries, or moules frites in French, is one of Belgium’s national dishes. Near Belgium’s northern coast, mussels were historically cheap and widely available, and fried potatoes were always popular across the country. I haven’t been to Belgium, but I’ve heard they serve the dish at pretty much every bar, bistro, and restaurant there. It is also very popular in France. There are many variations. The mussels can be steamed with white wine, beer, liquor, or just water, and with onions, shallots, garlic, or leek. 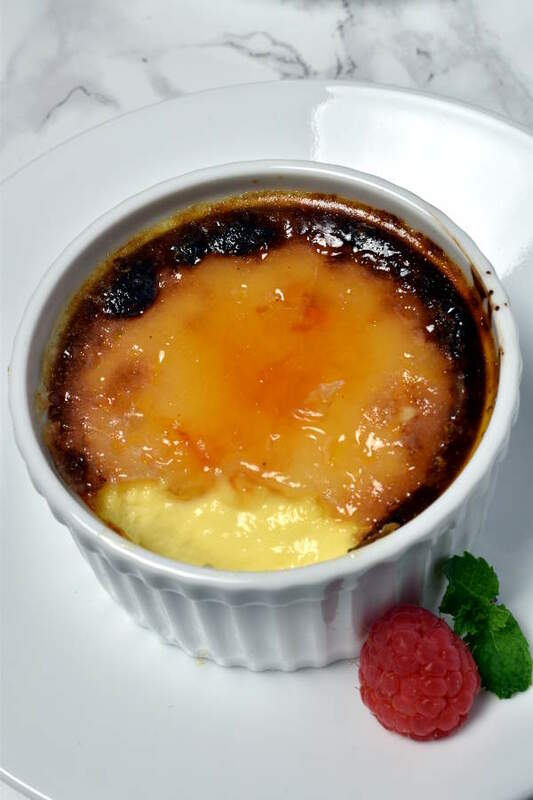 Sometimes fresh cream is added to the sauce. Belgians generally dip the fries in mayonnaise rather than ketchup. For my version, I cooked some leek and garlic in butter, then added white wine and steamed the mussels. For the fries, I went with none other than our favorite – oven fries. 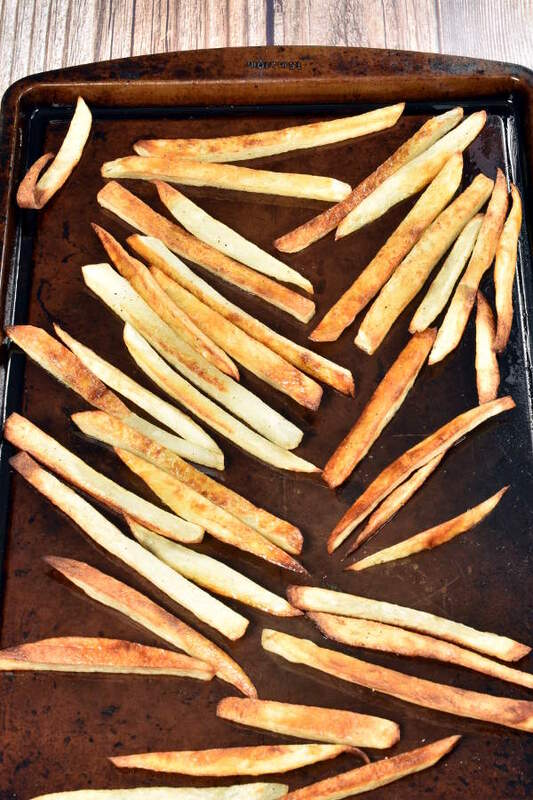 Easier and healthier than deep-frying, but still crispy, we love oven fries. Regular readers will recall I’ve included them in other recipes. Here are the main ingredients. I make one pound of mussels per person. Like any live seafood, I recommend you buy the mussels the same day you’re going to cook them. You can also see some minced garlic, leek, parsley, white wine, and russet potatoes that I cut into fry shapes. The fries take longer than the mussels, so I started those first. While the fries were baking, I cooked the mussels. Here are the fries. Make sure you don’t overcrowd the pan—that helps them get crispy. Pour the liquid from the pot over the mussels right before serving. 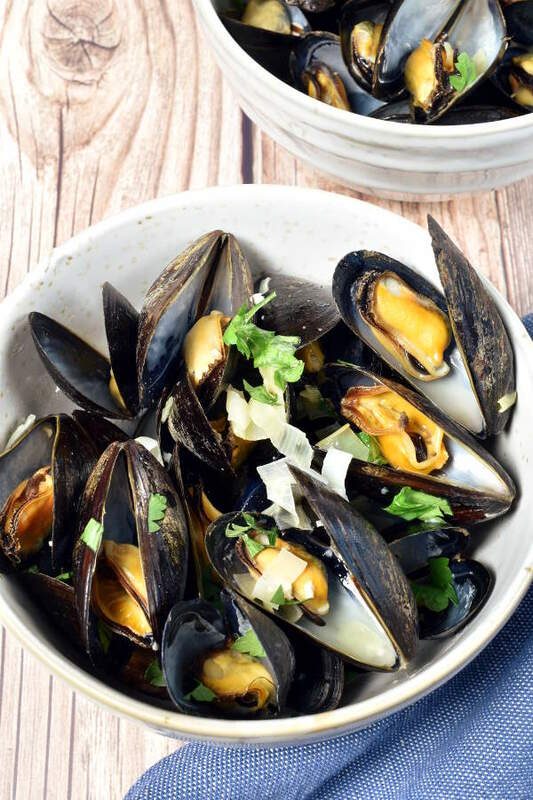 The cooking liquid with white wine, butter, leek, and garlic provides a light flavor that complements the taste of the mussels. 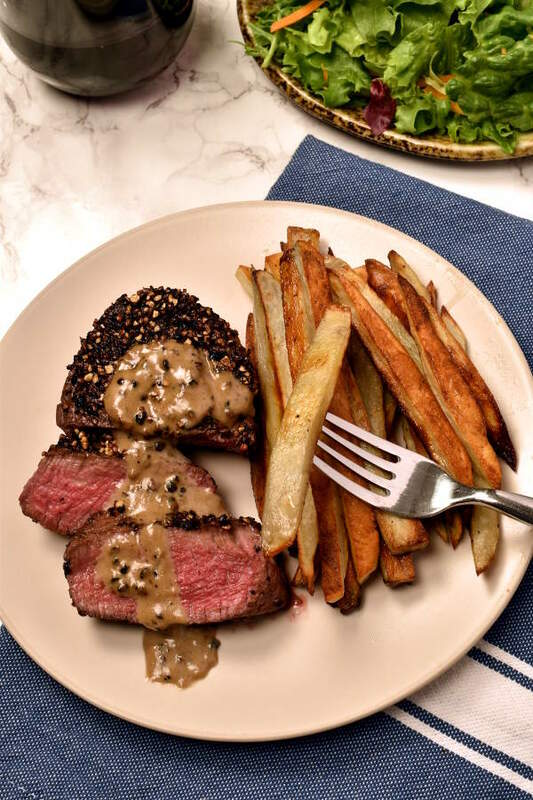 Are you interested in more recipes with oven fries? This is another great classic French bistro meal. 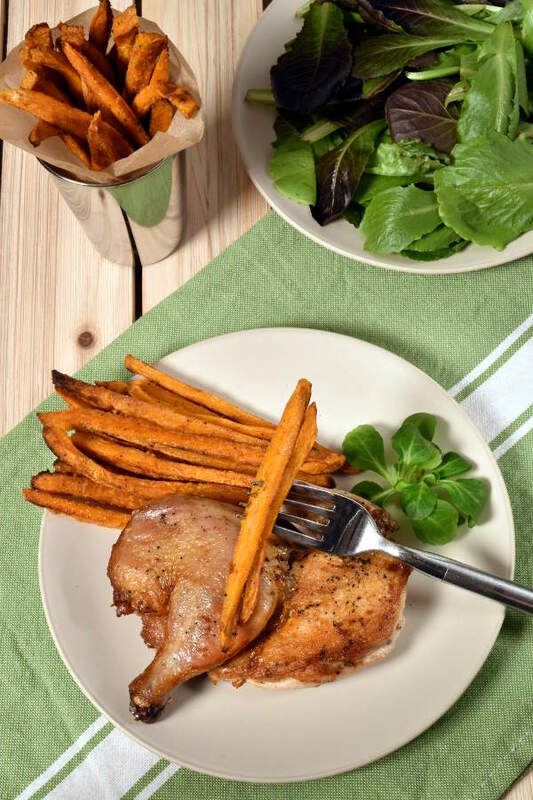 Make sure to check this recipe if you want to use sweet potatoes for the fries instead of white potatoes. Don’t forget some mayo to dip the fries! Melt butter over medium heat in a large skillet or pot that has a cover. Add leek and season with salt and pepper. Cook, stirring occasionally, for 3 minutes. Add garlic and cook about 2 more minutes, until leek is soft and garlic is fragrant. Add wine and ½ cup water. Turn heat to medium-high and bring to a boil. Boil for 2 minutes. Add the mussels and cover. Cook for 5 minutes. 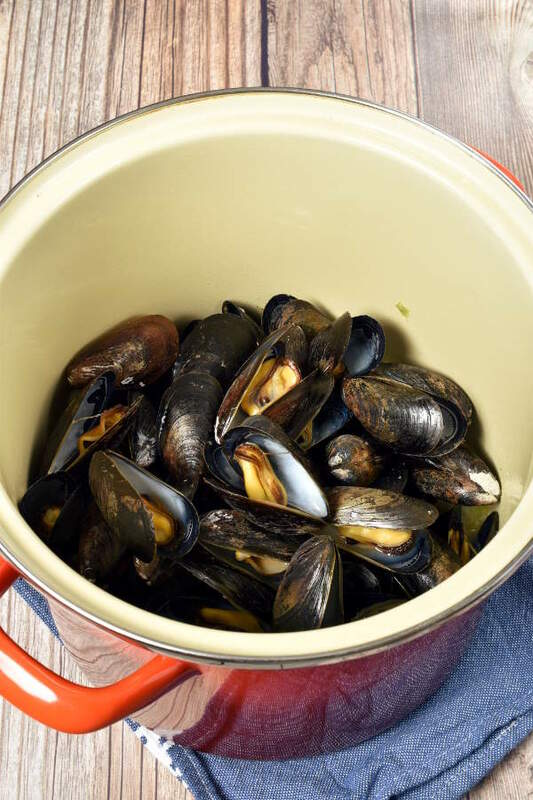 Remove mussels from the pot and place in serving bowl. Discard any mussels that do not open after cooking. Add the parsley to liquid in the pot and stir to combine. Pour the liquid over the mussels. Serve mussels with fries on the side and mayonnaise for dipping the fries. Love the leek and garlic addition, takes the whole meal to a different place! No need to choose : ) And thanks! 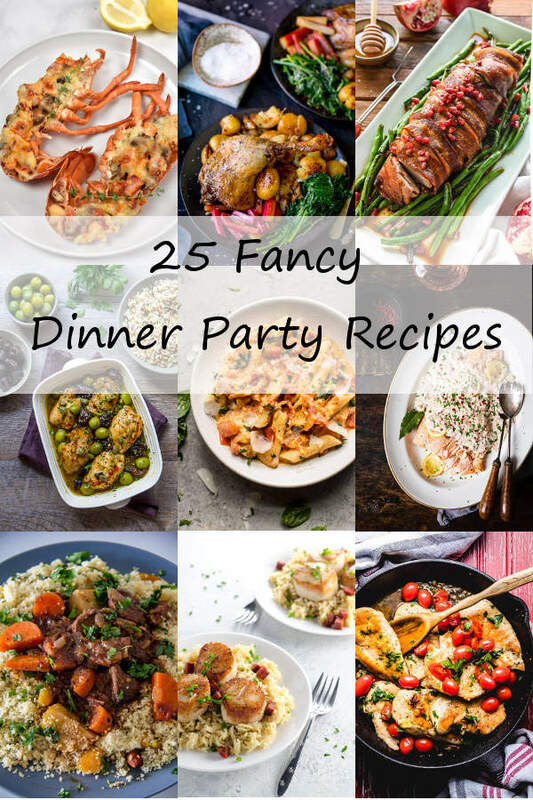 It’s fancy but also simple making it perfect for a date night at home. Thanks for the sharing the recipe. Shockingly my kids love mussels so now I will have to make them this over the weekend, thanks for the inspiration! Ohhh, I love mussels with tons of crusty bread for dipping. Your version looks delicious. I’ll definitely have to give it a try soon! 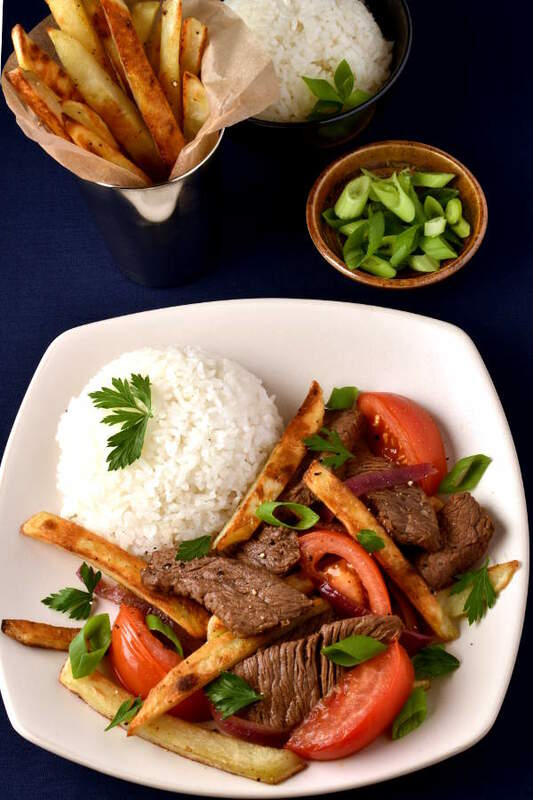 So simple, yet I love all the flavors in this! And congratulations on the wedding to come, it must be so exciting! It’s so simple and delicious! I love mussels! The recipe looks so easy, thank you! Thanks Vanessa, hope you get to try it! I have not tried to prepare mussels at home. I do however make “non fried” french fries ALL the time. 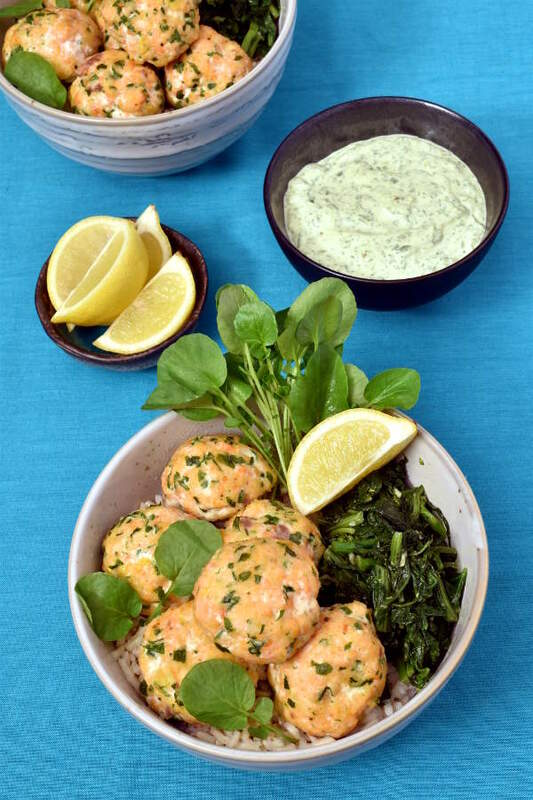 This looks like a great spin on fish and chips for dinner. Thanks Gloria! I hope you get to try it, the mussels are so easy. This combo! Well I’m heading to Belgium in a few weeks so I’ll keep you posted for their authentic taste; but I’m pretty sure this one is close enough to their authentic flavors. Yum! 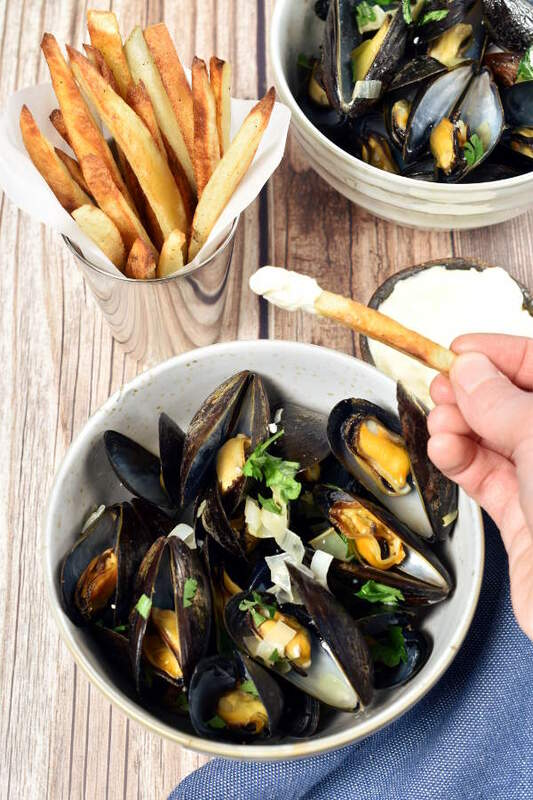 I grew up eating mussels and dipping toast in the garlicky juice but have never thopugh of adding a nice portion of crispy fries this is a great idea and so heavenly yummy! I loved eating moules-frites in Belgium but have never made it! Have to try. Congratulations on your wedding!